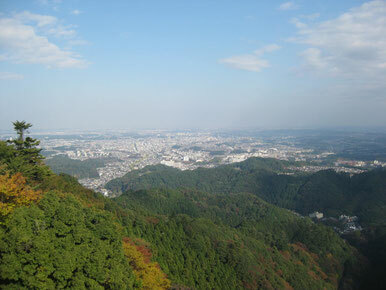 Sayamaike Park is located at Tokyo Mizuho town, access by 15 minutes walk from Hakonegasaki station of JR Hachiko line. 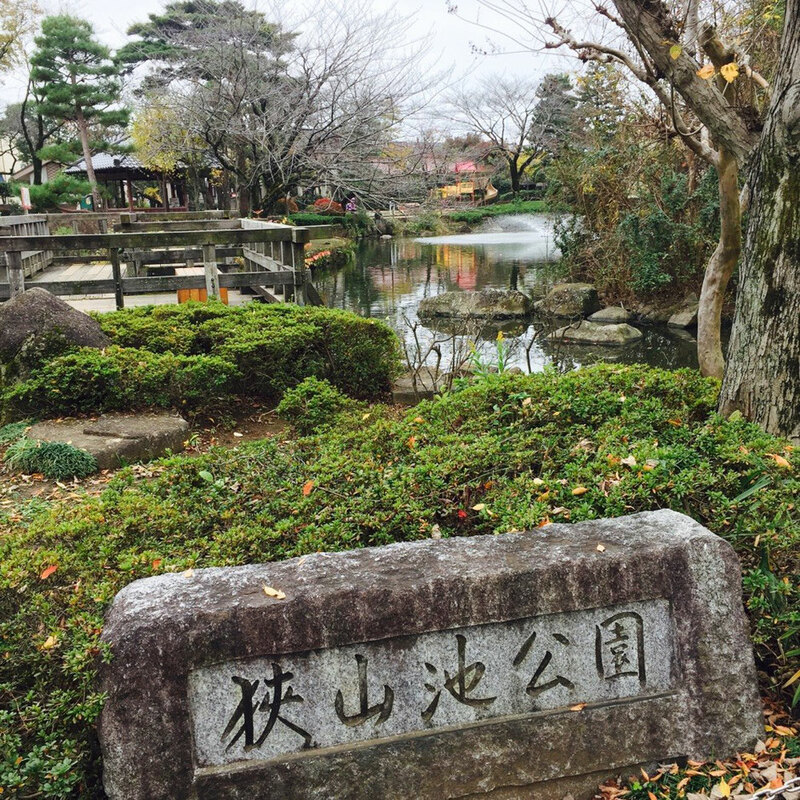 This spot is known as the water sources of Zanbori River and the park has three different ponds, for fishing, for natural bird watching, and for Japanese garden watching. 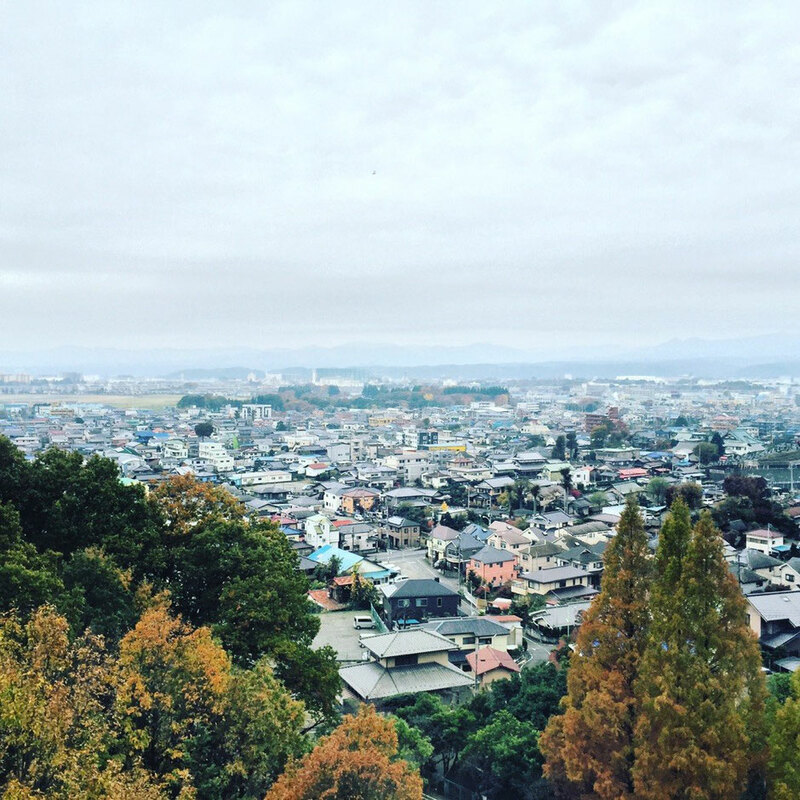 Loved by local people and let's enjoy your visit around Tokyo Mizuho area ! The roof top of Mizuho View Sky Hall at Mizuho View Park is one of the view points of Yokota US Air Base (Yokota Airport) and Mt. Fuji (subject to weather conditions). If the weather is fine, you would be able to see Mt. Fuji here and we hope that you would be able to see the mountain when you visit here ! Nice spot for the mountains and the airport and let's visit if you are interested in ! Junsai Pond is located at Mizuho View Park in Tokyo Mizuho town by 15 minutes walk from Hakonegasaki station of JR Hachiko line. 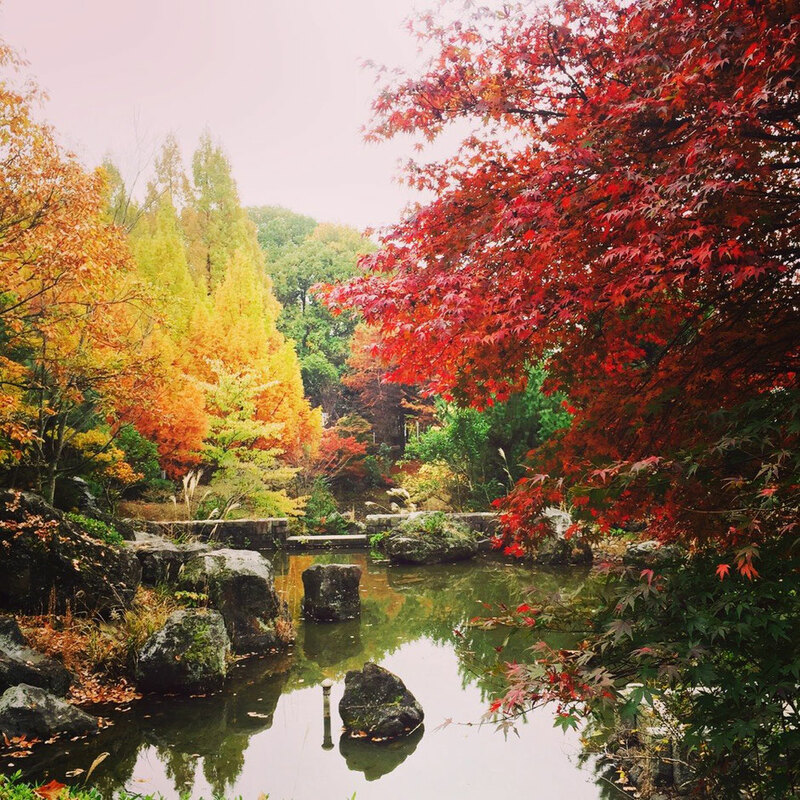 As you may see these pictures, it is a really nice healing spot with the nature during Red Leaves season specially. It's not famous spot however it's loved by local people and it's a recommended place so please discover this spot and feature it with your nice images if you are interested in ! 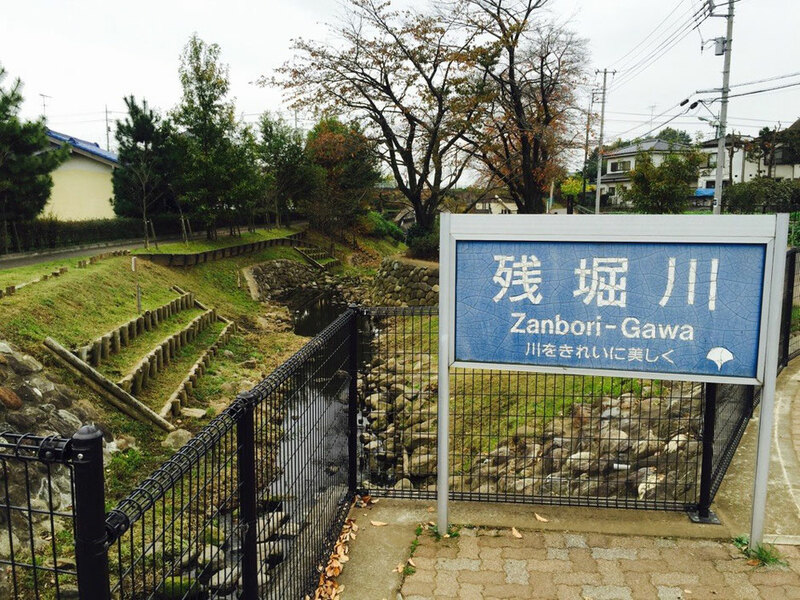 Sayama Lake Park is known as the headwaters of Zanbori River at Tokyo Mizuho town. Access from Hakonegasaki station of JR Hachiko line with 15 minutes walk. Zanbori River is a small river streaming to Tama river through Aeon Mall Musashimurayama, Tamagawajosui aqueduct, Showakinen Park, etc. If you have enough time, it would be nice for walking or cycling along the river from/to this headwaters. 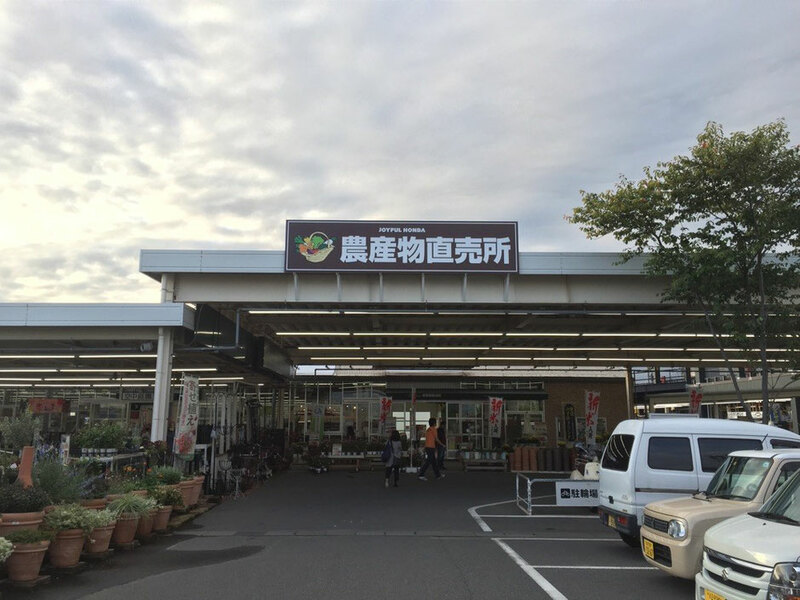 This Don Quijote Shopping store is located next to Yokota Air Base in Tokyo Mizuho Town, therefore it would be a nice view spot of the airport. The store has been moved to this place in December 2014, it would be one of the best view spot of Yokota Air Base now. You would enjoy not only shopping but also watching aircrafts there ! Now new local farm produces shop at Joyful Honda Tokyo Mizuho ! Joyful Honda is one of the famous DYI home centers around Tokyo area and there is the store at Mizuho Town as the only store in Tokyo. 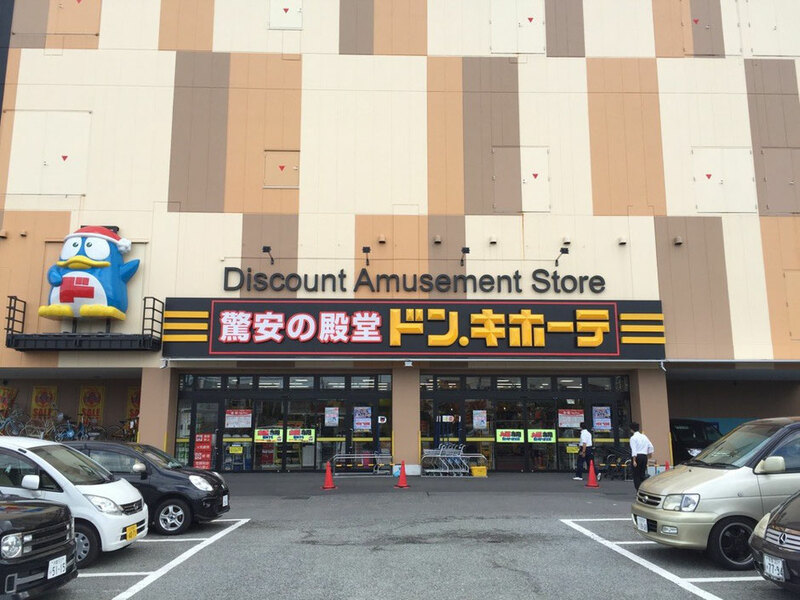 When you are around Mizuho town area, don't miss this place and try to find your favorite items there ! At Noyamakita-Rokudoyama Park in Tokyo Musashimurama city & Mizuho town, there is a border point among three communities of Musashimurayama, Mizuho in Tokyo & Tokorozawa in Saitama. This border point is called "Gohandate" in Japanese and it was an important point among communities in Edo era period around 17th century. 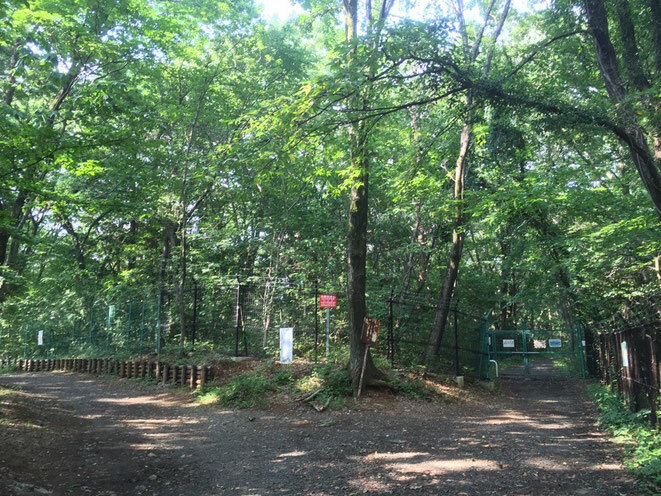 Now there is a hiking course arranged at Noyamakita-Rokudoyama Park and you would be able to discover the border of Tokyo and Saitama with lots of nature.